Parking permits are $5.00 and must be purchased on a daily basis from yellow permit dispensers located at parking lots 1, 14, and 17. 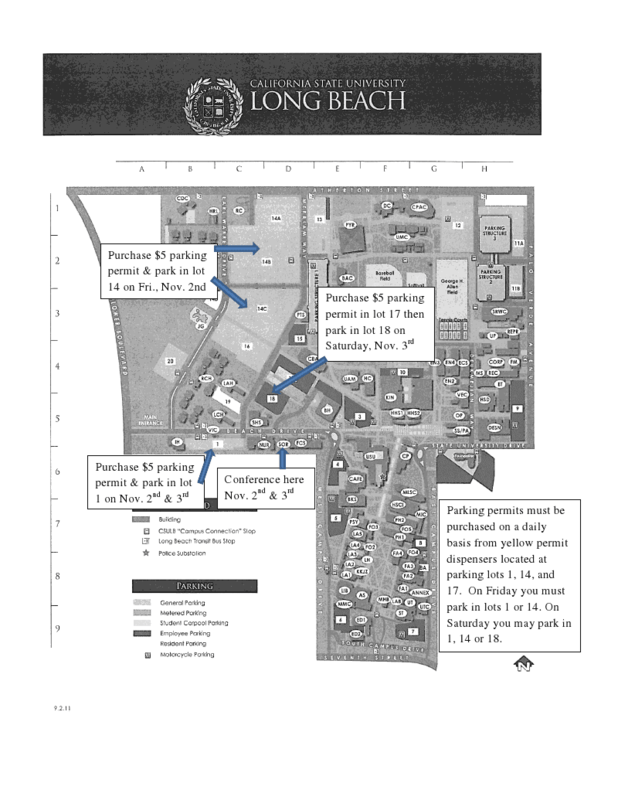 Friday, November 2 - please park in lots 1 or 14. Saturday, November 3 - please park in 1, 14 or 18. See parking map below for more information. 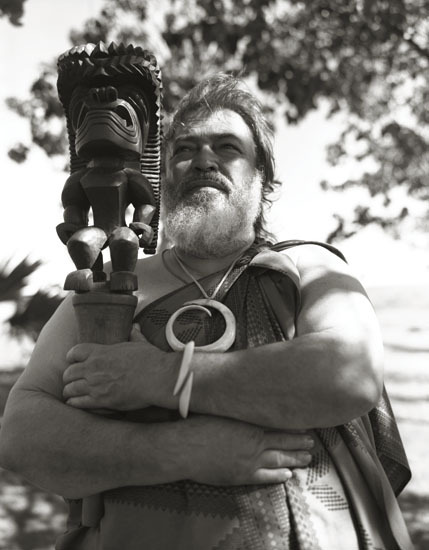 Sam Kaha'i Kaai will present the opening keynote address at the CISA Storytelling Symposium and Festival 2012: Casting a Net of Story and Song--The Art and Practice of Native Fishing Cultures on Friday, November 2, 2012 at 10:30 am. 11:15 - 12 pm -LIV (League of Indigenouos Voices) panel discussion and reading of LIV document in native languages. All events are free and open to the public - donations accepted. November 2 - 3, 2012, CSU Long Beach. Photo of Brian D. Tripp (Karuk). Above: From the Spawning Ground--poem and songs by Brian Tripp from Thomas B. Dunklin on Vimeo. CISA (California Indian Storytelling Association) -- Casting a Net of Story and Song is cultural--a cultural exchange of Indigenous Storytellers from California, Oregon, Washington, Alaska, Hawaii, and New Zealand—through the auspices of the international network- League of Indigenous Voices in Story and Song (LIVS). 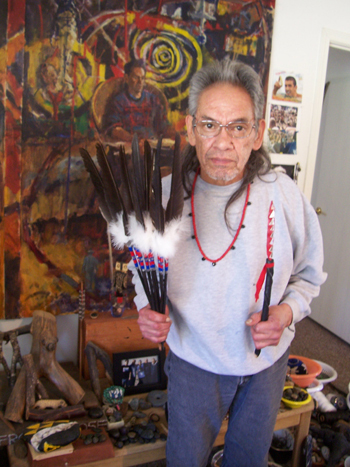 Funded by the National Endowment for the Arts and the California Indian Storytelling Association. All events are free and open to the public - donation accepted. All Events are FREE and open to the public (donations accepted)! The CISA Storytelling Symposium and Festival 2012: Casting A Net of Story and Song—The Art and Practice of Native Fishing Cultures is a cultural exchange of Indigenous Storytellers from California, Oregon, Washington, Alaska, Hawaii, and New Zealand—through the auspices of the international network- League of Indigenous Voices in Story and Song (LIVS).